Aluminium Pressure Die casting used in flameproof castings. This is a two way box, four way are also used. We have gained immense recognition as a prominent manufacturer and exporter of Aluminium Die Casting Products. Owing to their durability, dimensional stability and corrosion resistance, these are extensively demanded across the globe. 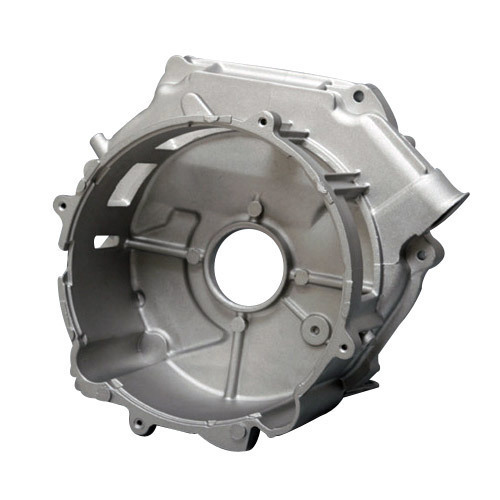 We are counted among one of the reputed organizations engaged in manufacturing and exporting Aluminium Die Casting Products including aluminum sand casting, aluminum casting mold, aluminum foundries, sand casting, die casting, aluminum parts, aluminium die castings, aluminum die casting, casting engine blocks, aluminium die casting, investment casting, aluminium castings, casting aluminum, aluminum castings, aluminium casting. Our range is manufactured using high quality material that is sourced from reliable vendors. All these products offered by us are synonyms with quality and reliability. Our range is extensively demanded by the clients based in domestic as well as international markets.